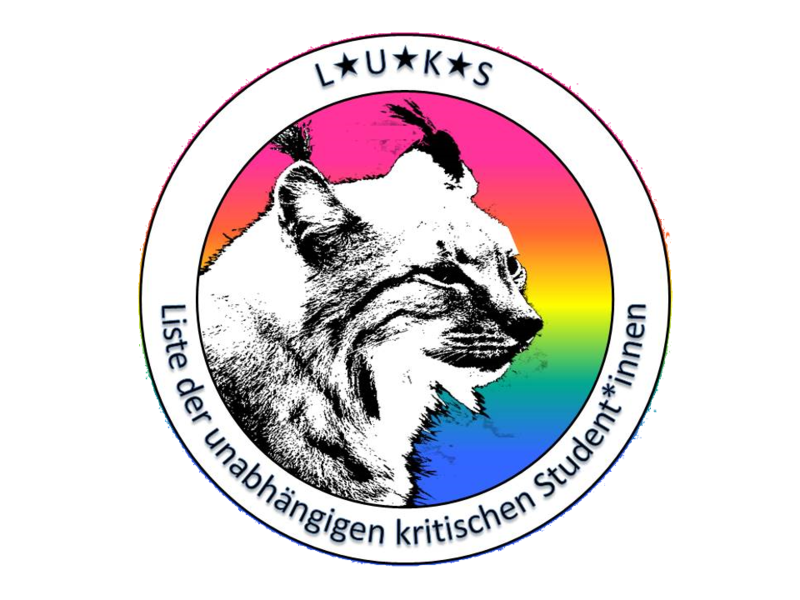 Since the foundation of LUKS in January 2016, LUKS is intermittently publishing statements. We mostly publish due to demonstrations, anniversaries and other occasions, but from time to time also as a statement of principles. You can read some of these publications here. You will find the text in the form that it was originally published – we don’t make revisions or alterations afterwards.